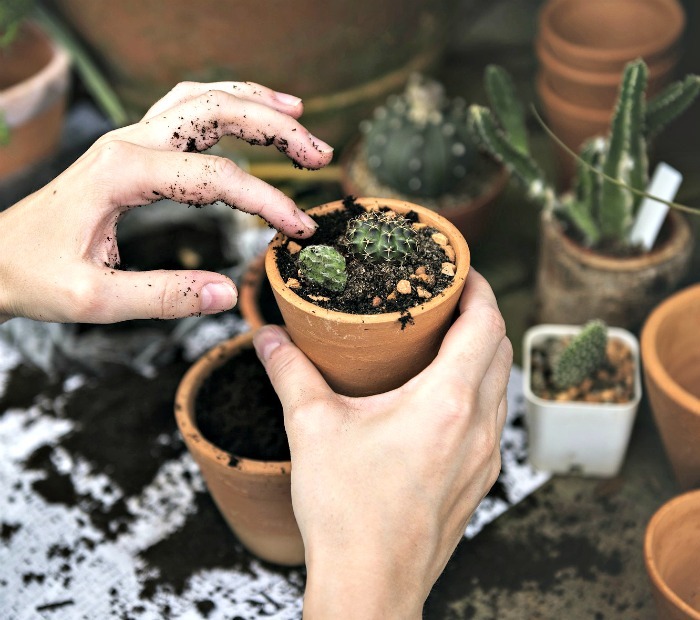 Indoor plants are pretty easy to grow during the spring and summer but have a few extra requirements during the cold weather. This guide to winter house plant care will give you tips for taking care of indoor plants during the winter months. Most indoor plants will benefit from being placed outside in a shady spot in your garden during the summer months. Even delicate plants like ferns will have a growth spurt as long as the spot you choose is shady and they get enough water. 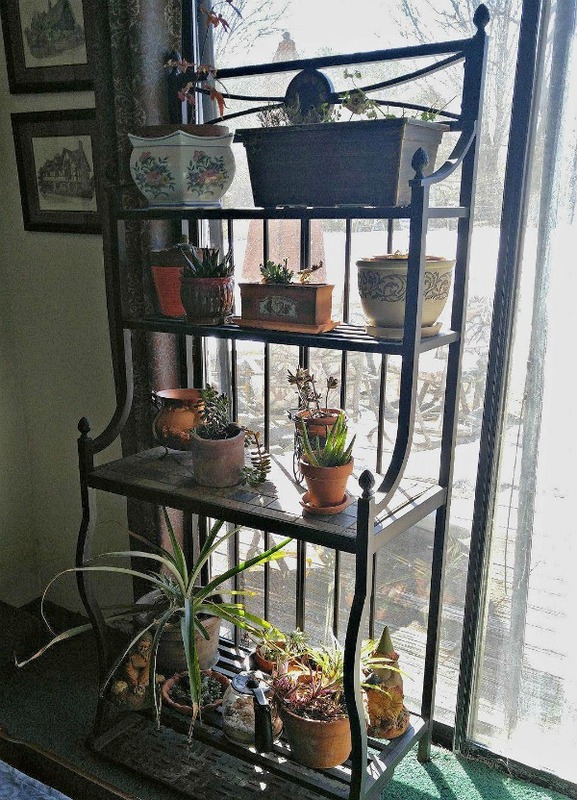 I move most of my indoor plants outside when it is warm and they really seem to love it. When you bring the plants indoors for the winter, things can go backwards, especially when it comes to flowering houseplants, if you are not careful. You will need to follow a few rules for indoor house plant care to make sure that they continue doing well over the winter months. 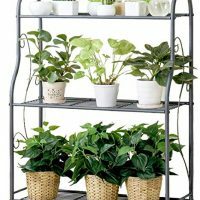 Indoor house plant care during the fall and winter basically means looking after humidity needs, taking care not to over water and being aware of dormancy issues and a few other things. 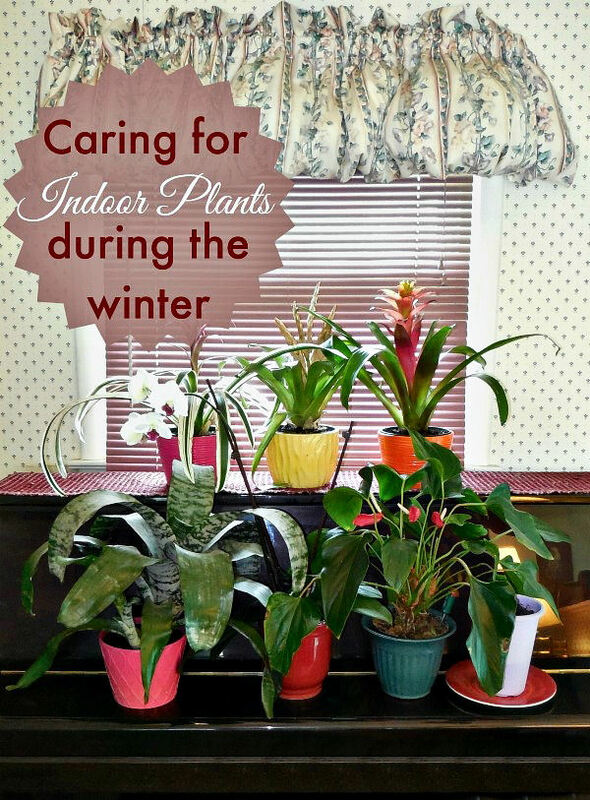 Guide to Winter Houseplant Care during the fall and winter. Before you can start with winter house plant care, you’ll need to do some plant maintenance. Plants that have been growing outdoors need a bit of TLC before bringing them inside. Give the leaves of the plant a good wash, pull out any stray weeds and prune plants as needed. Check for bugs and insects that love to grow in potted plants outside and remove if you find any. While outdoors, the plants will need a lot of water to compensate for the high temperatures. Indoor plant care is a different story. For most plants, just use the rule of thumb to water when it feels dry about 1″ down into the soil. You can let succulents and cacti dry out even more, so they are well suited to growing indoors. Be sure to water thoroughly. While over watering should be avoided, do make sure to water thoroughly when you do water. Let the water run out of the drainage hole, allow it to drain, and then place the pot back in the saucer after if has finished draining. Be sure not to leave the plant sitting in a saucer of water, or the roots may rot. Near the top of my list of winter house plant care tips is maintaining humidity. 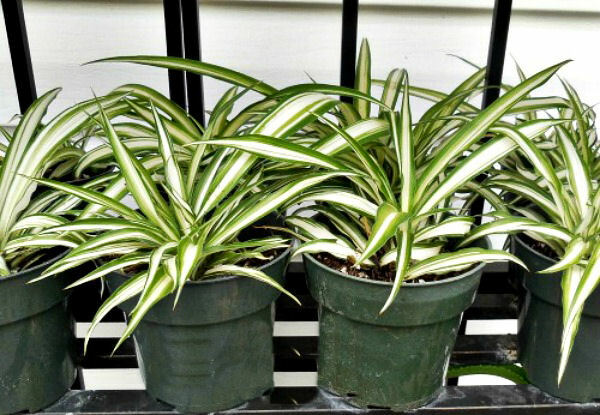 Many houseplants like high humidity and will suffer from the extra heat that is in the home during the winter months. Bathrooms and kitchens are good spots for them. In other rooms, you can use a humidifier, or even a plant mister every so often to keep the humidity at a good level. 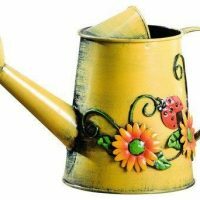 (affiliate link) They plants will love you for it, and you will love not seeing brown edges on the leaves. 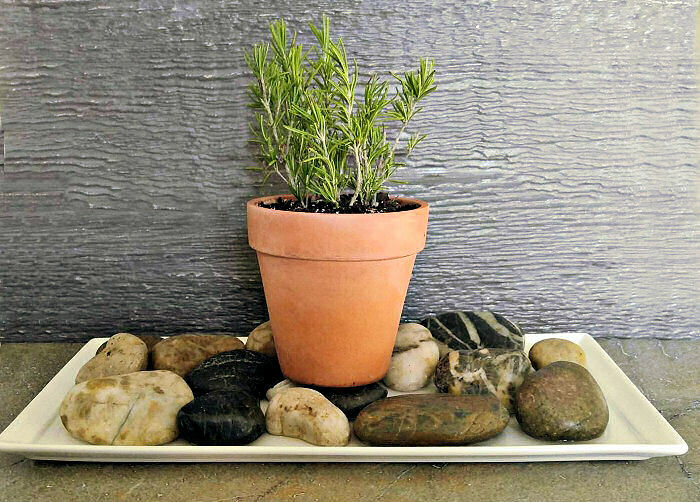 Another tip for increasing humidity it to place the plant pots on a tray of pebbles. Keep water below the top of the pebbles and this will aid in humidity for plants. Even if the plants are slightly pot bound, now is not the time to re-pot. 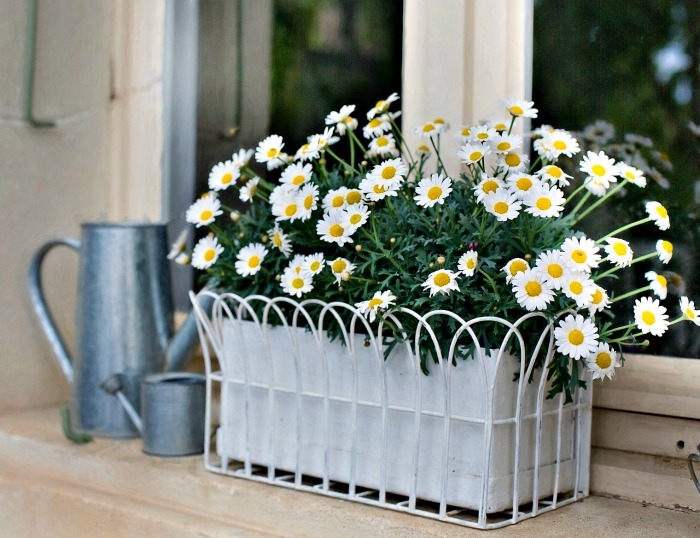 Do this in the spring just before you take them back outside, when the growing season starts again. This bromeliad has a healthy young pup. I’ll divide it in the spring for best results. 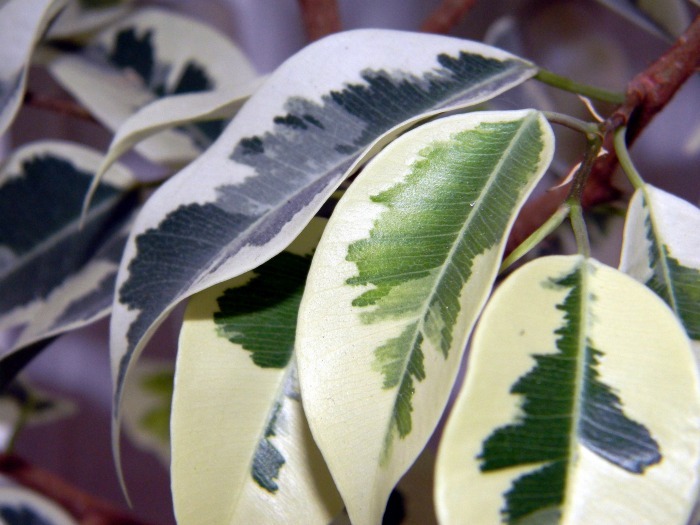 This tip for winter houseplant care is one that many gardeners over look. 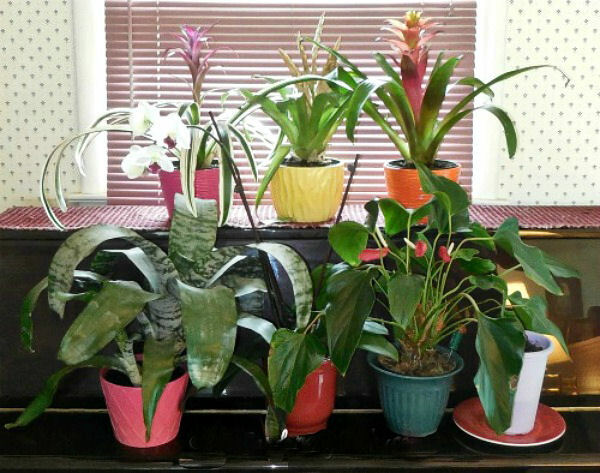 Dust and grease can accumulate on indoor house plants. Wipe the leaves occasionally to keep this under control. Large, firm-leafed plants may be cleaned with a soft sponge or cloth. Wash the foliage using a very mild solution of dish washing soap and warm water. Another method is to place the plants in the shower and give them a good “bath”. Just be sure to adjust the water temperature before placing the plants under the shower head. Avoid getting the leaves of plants like African violets and other soft fuzzy leaved plants wet. This can damage the leaves. House plants like sunny windows but be careful of drafts. 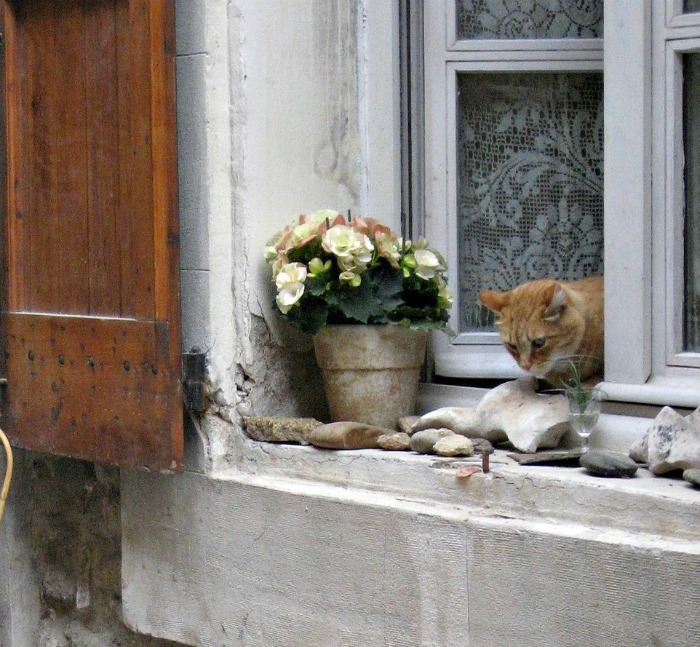 Indoor plants are very susceptible to chills from open windows and doors. Try to position them where the cold drafts won’t get a chance to harm them. Don’t crack windows and check grouting on any nearby windows to make sure they are well sealed and continue to be draft free. Light levels are low indoors. Plants outside get plenty of light, but can suffer when you bring them inside. Try placing them in south facing windows if possible for the best light. Indoor grow lights are also a good idea if you don’t have very good light in your home. But there are also lots of plants that don’t need as much light. The plants that you have outdoors in the shade during the warm months can go near other windows that don’t get as much light. During the winter months, indoor plants to not grow as much, so they do not need fertilizer like they do in the summer months. The dry conditions indoors can mean that plant bugs and other pests will flourish. Inspect the plants often and treat them as needed. 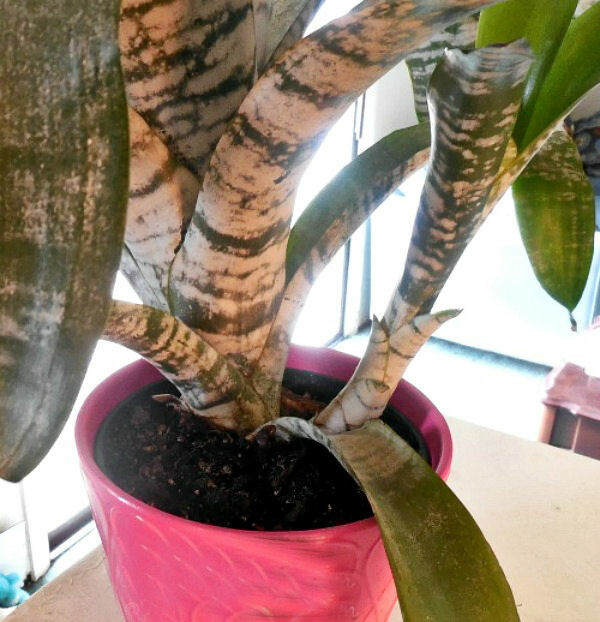 Keep house plants clean and be sure to look on the undersides of leaves. 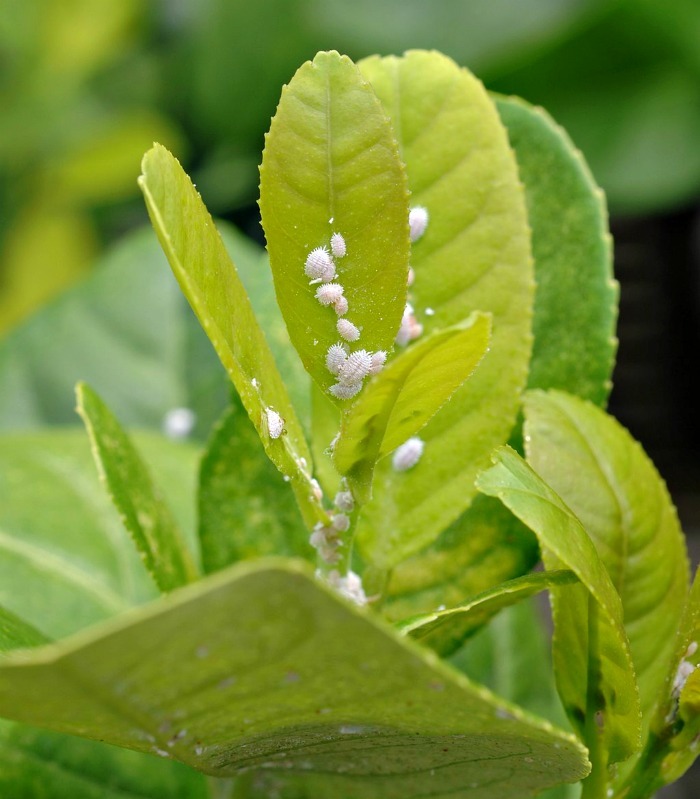 Plants with pests such as mealy bugs and spider mites can easily transmit to other plants nearby, so isolate them until they are free of pests. Do you have a plant that is too big to bring indoors? Take cuttings of it in the fall and put them in a sunny location. You will have new plants for free next spring. My spider plant is enormous but the babies will give me a new one next year! 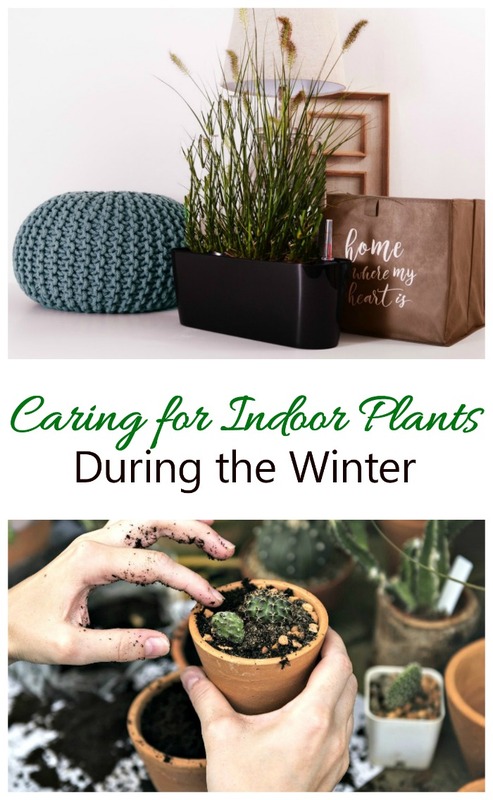 If you follow these tips for winter house plant care during the fall and winter months, your indoor plants will thrive over the winter months and be ready for another spot in your garden next spring when the weather warms up. Do you follow any other rules for winter house plant care? I’d love to hear your tips in the comment section below. For more gardening tips, please see my Gardening Ideas Board on Pinterest. Would you like a reminder of this post for winter house plant care? Just pin this image to one of your gardening boards on Pinterest. 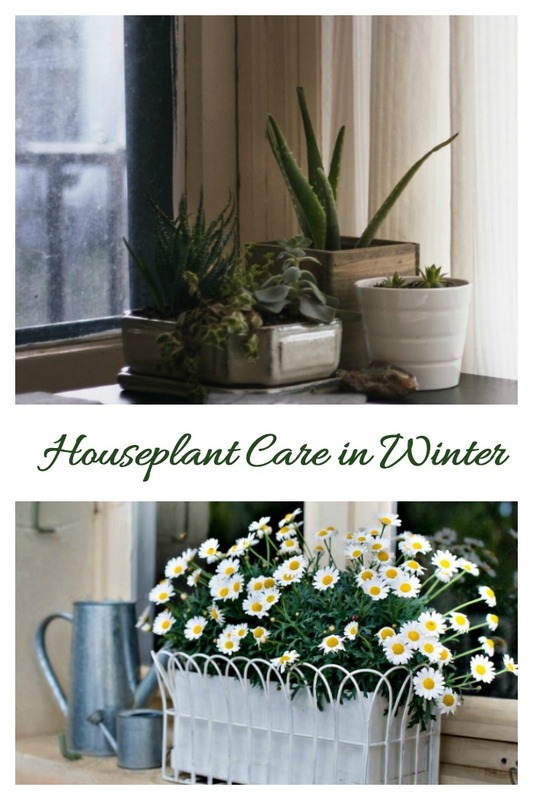 Admin Note: this post for winter house plant care first appeared on the blog in January of 2013. I have updated the post to add new photos, a printable project card and a video for you to enjoy. Indoor plant care during the winter months is easy if you keep an eye on humidity and watering needs. Print out this list for helpful hints to care for plants in the winter months. Examine plants when you bring them indoors. Prune and discard dead leaves. Cut watering down. Plants don't need as much water in the winter. Keep humidity high with pebble trays or a plant mister. Take cuttings of plants you can't bring in doors. I like your point about making sure to water the plants thoroughly when they are in planters. It is easy to have water pool up and flood out the plant and roots like you mentioned. We have a couple on our porch that I am working on while my wife is away. This is something I will pay attention to. I’m starting to think about winter, maintaining moisture for indoor plants is really difficult, I would consider using a humidifier. Thank you for making this suggestion.. I like how you mentioned that indoor plants cannot grow as much, so they don’t need fertilizer. This could be very good information to a lot of people wondering! 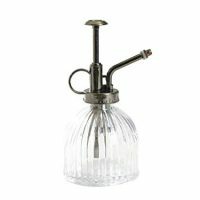 The air in my house seems a little dirty, and I would love to get some indoor plants to help eliminate that problem. The way you have explained about how indoors plants don’t need much fertilizer, Has gaved me a good idea. This information will be useful for all people who are wondering how to take care of their plants in winter.